Beatrix needs cash to pay for the search for Isabella. When she rescues a local man from a brutal beating in a Kowloon karaoke bar, she ends up finding moneymaking opportunities in the local underworld. The triads have a need for a woman with her particular skills, but when the boss goes too far, he has to pay the price. In a breakneck-paced roller coaster of action, Beatrix discovers that danger lurks in the unlikeliest of places, and nothing is as it seems. Mark Dawson has worked as a lawyer and currently works in the London film industry. His first books, The Art of Falling Apart and Subpoena Colada, have been published in multiple languages. He is currently writing three series. The John Milton series features a disgruntled assassin who aims to help people to make amends for the things that he has done. The Beatrix Rose series features the headlong fight for justice of a wronged mother - who happens to be an assassin - against the six names on her kill list. Soho Noir is set in the West End of London between 1940 and 1970. 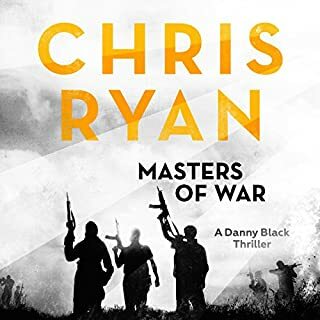 The first book in the series, The Black Mile, deals with the (real-life but little known) serial killer who operated in the area during the Blitz. The Imposter traces the journey of a criminal family through the period; it has been compared to The Sopranos in austerity London. 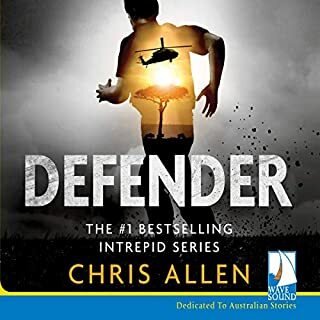 An excellent story that initially creeps up on you and then non stop action. Beatrice is definitely not a lady to be messed with but her rescuer seems not to recognise this. I really enjoyed the story. 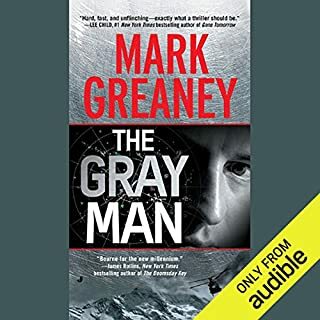 The narrator is very enjoyable. I am a little disappointed that the next books in the series offer less than 6 hours listening each. Come on an 8-10 hour listen should be the minimum. This is only because I enjoyed the listen and in many ways did not want it to end. For now back to John Milton!!! 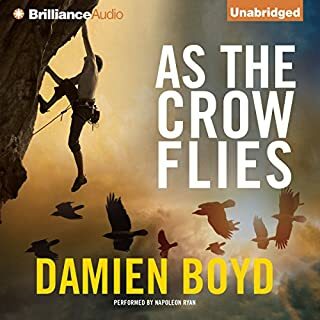 This audiobook is a compilation of three novellas previously available only in Kindle ebook format: White Devil, Nine Dragons , and Dragon Head. Mark Dawson's John Milton series and Beatrix Rose series are somewhat intertwined. 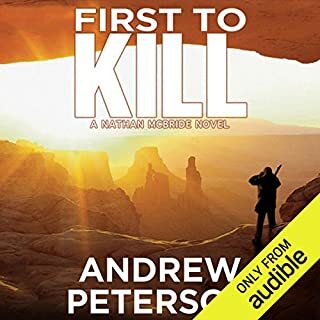 Both Milton and Rose worked for a British government assassin agency before Milton quit and the agency decided to kill Beatrix Rose and her husband. The agency also kidnapped their four year old daughter Isabella. 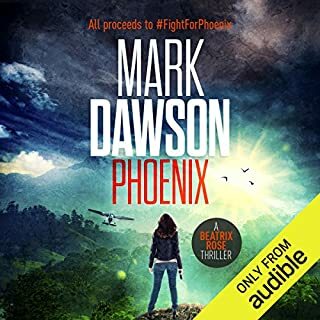 Rose's husband was killed and their daughter kidnapped, but Beatrix escaped to Hong Kong where she went underground while searching for years for her daughter. The 3 novel Beatrix Rose series starts after she has found Isabella and sets out to get revenge with the agency employees who betrayed her. The novels in the series are In Cold Blood, Blood Moon Rising, and Blood and Roses. 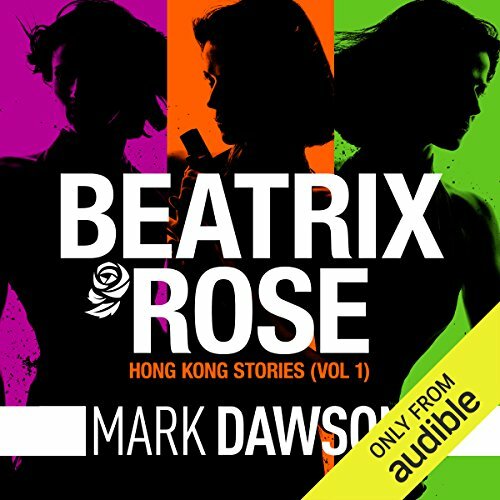 The three novellas in this audiobook cover Rose's early years in Hong Kong after her husband is killed and her daughter is kidnapped. The best place to start with the overlapping Milton and Rose series is definitely the first two Milton novellas followed by the next few Milton novels in order. Then listen to In Cold Blood, Blood Moon Rising, and Blood and Roses in strict order. The Hong Kong Stories will not make sense if listened to first. 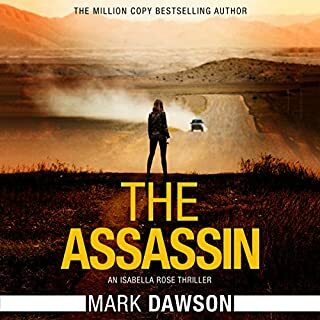 Finally, Dawson released the first novel in the Isabella Rose series recently. It is best listened to after Blood and Roses. 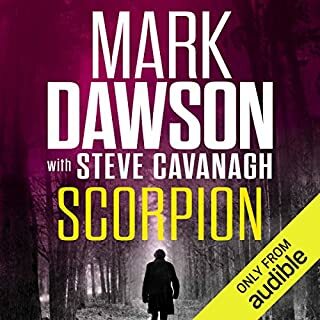 British author Mark Dawson writes great espionage/suspense thrillers. 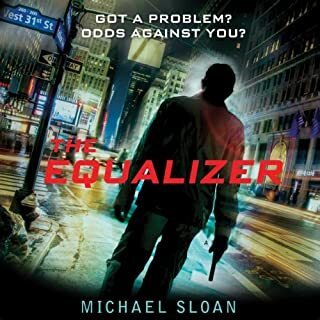 This audiobook is superb. Narrator was suitably dramatic. Story rich in detail. Brought Hong Kong to life.It was an easy listen. What made the experience of listening to The Hong Kong Stories the most enjoyable? I loved the hero being female, and a mercenary. The story was fast paced. It was also interesting to imagine the setting of Hong Kong. What other book might you compare The Hong Kong Stories to, and why? When she infiltrates and deals with the baddies! 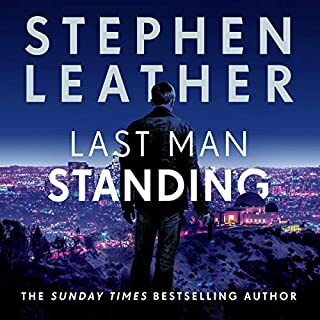 This is the first book I have read/listened to from this author, and I really enjoyed it. I will be reading others. 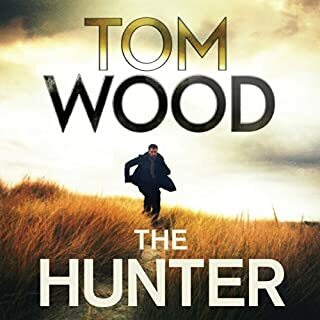 Not quite as good as Dawson's full novels, but still riveting. However, Jane Slavin's performance is fantastic. This is the first time I'd heard her narrate, but I shall search for novels she's recorded. Great voice, great diction, accents were pinpoint. I could go on. Deadly killer in Hong Kong; this woman displays much promise. I enjoyed the story and loved the way the author takes us through deepest darkest Hong Kong. I did find the summaries strange but I like that ! For some reason the author chose to keep repeating back an overview of what had already happened in the book, as though you might have started reading it half way through. They also used repetitive descriptions for how Hong Kong smelt, the narrator particularly liked the word excrement. 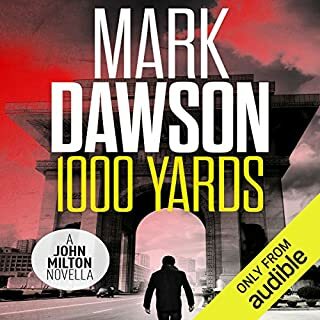 I struggle with narrators, although it was read at the right pace I could hear too much of her mouth working a bit like listening to someone eat. Won't be reading the follow up. This is three novellas White Devil, Nine Dragons and Dragons Head. If you are a John Milton fan, I think that you will enjoy this.